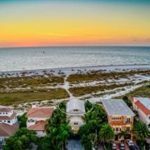 Anna Maria Island has become not only popular with tourists from all over the world but features some of the most beautiful lottery dream homes. 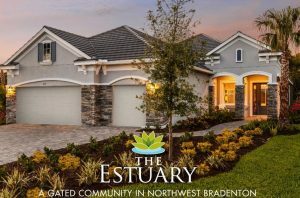 With the sparse inventory of sale properties the listing prices have steadily increased. 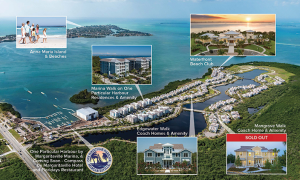 Currently, there are 121 Anna Maria Island properties offered at a purchase price of over $1,000 000. The total inventory on the island is just about 250 which means that almost half of all properties for sale are looking for a millionaire buyer. Take a look at the most expensive island listings which showcase vacant land, a residential home in each of the 3 island cities and commercial property. 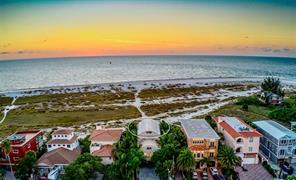 You will say “Pinch me I’m dreaming!”when you stroll across the sand of this one of a kind full acre of unobstructed gulf front bliss. 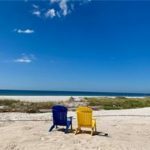 124 feet of direct gulf frontage that is seawall protected located in a residential neighborhood with no vacation rentals. This full acre extends out to the waterline and is your private property to enjoy a glass of champagne to toast one of the most spectacular sunsets in the world. This is your once in a lifetime opportunity to realize your beach front oasis on the West Coast of Florida. 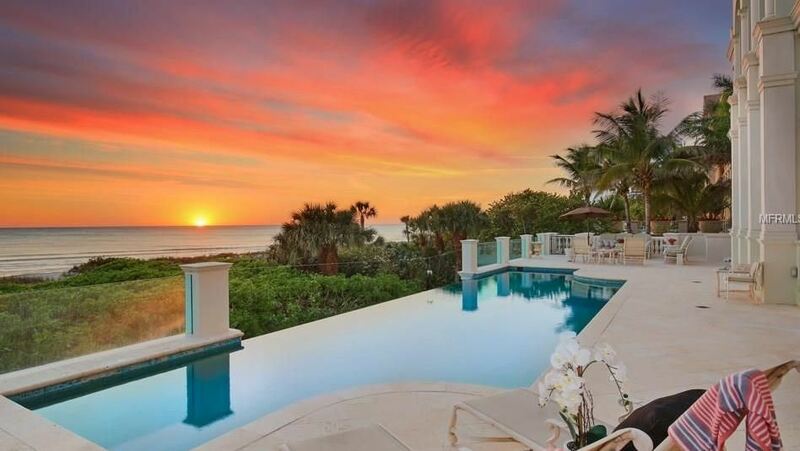 The “Shell House” is an Anna Maria luxurious GULF FRONT masterpiece and close to Bean Point. Originally designed by renowned architect Michael Shepard and features in “Architectural Digest”. EXPANDED and COMPLETELY renovated in 2015 with NO expense spared. There is a spacious custom art studio which could also be used as another living area or media room. Both 2nd level and 3rd levels boast sprawling balconies with 180+degree AMAZING VIEWS of the Gulf of Mexico beaches and postcard sunsets. Location, Location, Location! Beachfront Bungalow is a charming coastal cottage located directly on the beach in Holmes Beach. There’s no streets to cross, no traffic to fight, just walk out the back door to your private beach front pool, spa and beachfront oasis. 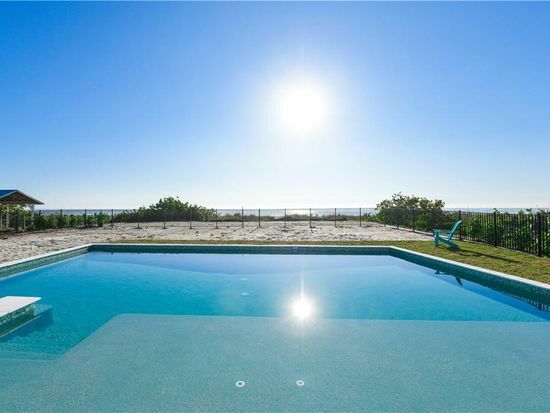 This home has open views of the breathtaking Gulf of Mexico and the perfect sand of Anna Maria Island. 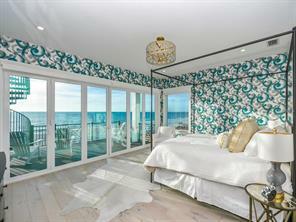 The home has a brand-new beachfront, oversized, private heated pool with sun shelf and spa. Additional outdoor area features include extensive tropical landscaping, an oversized beachfront patio area that is a perfect setting for gatherings. 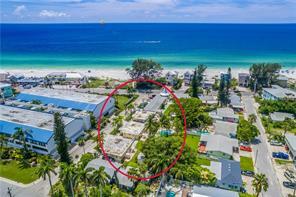 Truly one of a kind beachfront home with your own private beach access with resort style pool and spa, game area, covered seating area. 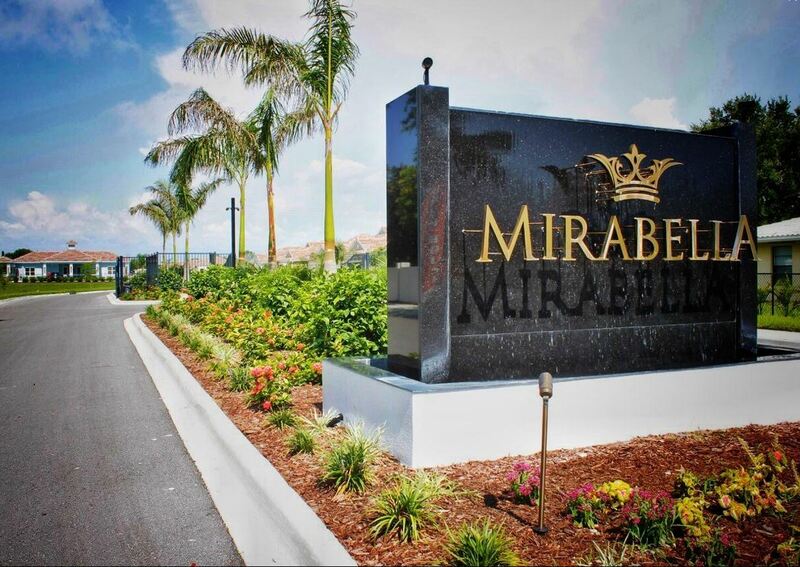 This home is 10 beds with 9.5 bathrooms and amazing high quality custom features throughout. There are spectacular water views from all levels including a rooftop deck. there is a huge open living area with 16′ accordion window wall doors creates the feeling of being on the beach while inside. An elevator services all floors and will take you to the third floor where the luxurious master suite with 16′ accordion window wall gives the feeling of sleeping directly on the beach. Interested in a resort on a sub-tropical island? 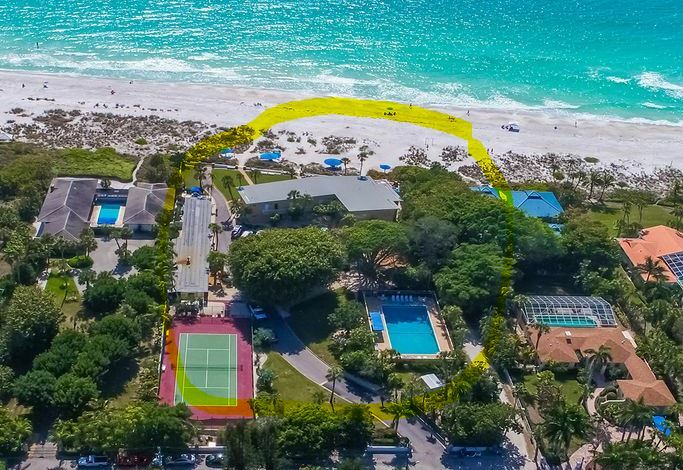 Welcome to Queens Gate resort .70 acres Located on Gulf Drive the main road on beautiful Anna Maria Island in Bradenton Beach, this piece of paradise is just steps away from the Gulf of Mexico. Highest & best use may or may not be motel. 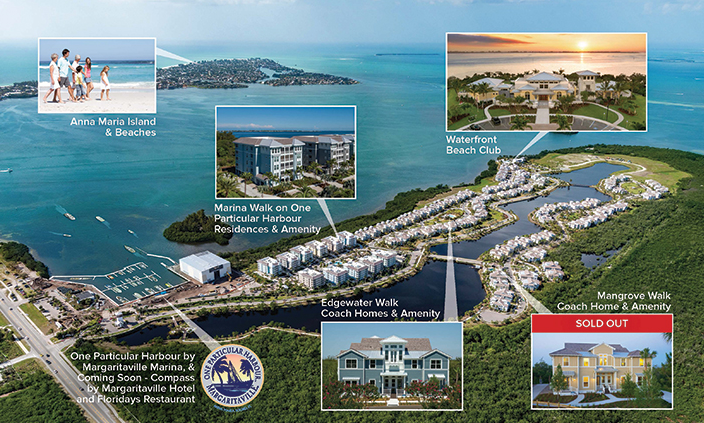 Could also be an investor’s opportunity to level buildings & explore other uses or add one story up for Gulf Views. Exceptional running Business in place is a PLUS!! Friendly island living meets old world charm at this 13 unit Resort across the road from its own private Gulf Coast beach. Reduced $1,000,000! 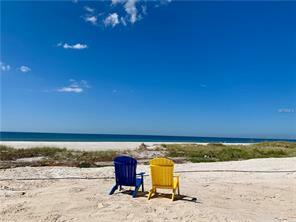 Nearly two full acres on the Gulf of Mexico. 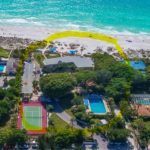 This rare, beachfront compound offers a full 190 feet on the Gulf of Mexico”s azure waters and powdery white sands. 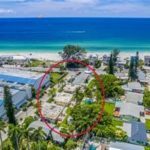 An island property of this size directly on the Gulf is hard to find, and is perfect for the buyer searching for a spectacular, private building site for a Gulf-front estate with panoramic vistas. Currently used as a private, corporate resort, the main building includes 14 residences enjoying full Gulf views. The meticulously maintained, landscaped grounds and buildings include an Olympic-sized pool, tennis courts and a maintenance building. 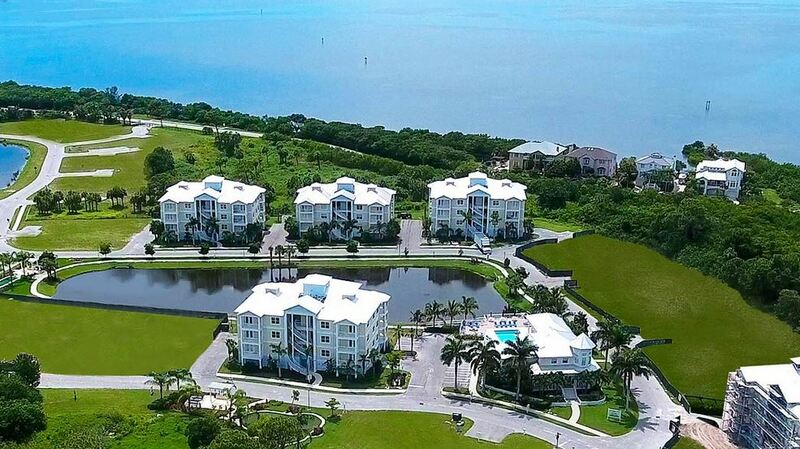 If you like to spend a bit more just drive over the bridge towards Longboat Key. The most expensive property to our South is a 19,300 square foot Venitian-style home called Serenissima with property taxes of $163 121 per year. The owners are selling it because they like to downsize. After all it is only the 2 of them living here. 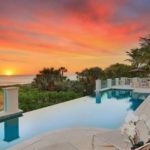 The house is on the market since 2017 and offers 1.18 acres of beachfront property with an infinity pool right on the Gulf of Mexico. There is also a 10 car garage. If you like more information on these or other properties for sale please contact Team Duncan. One of our knowledgeable real estate specialists will be looking forward to helping you find your lottery dream home. Please contact us at 941 779 0304 or send us a quick message.